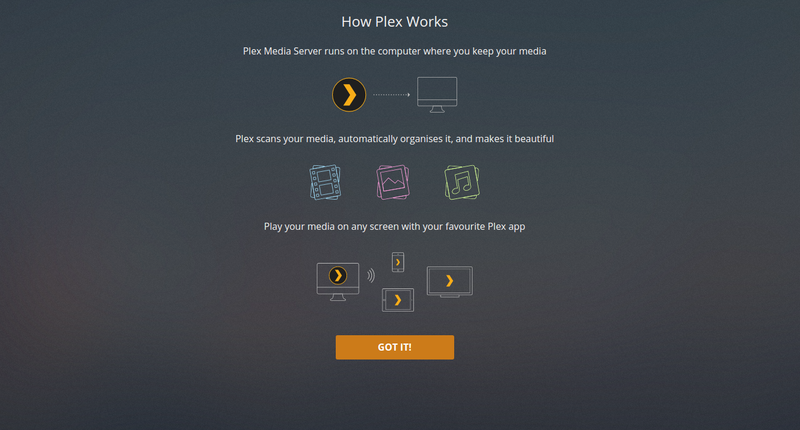 Plex is a free and open source media server that can be used to store all your movies, shows, and other media in one place. 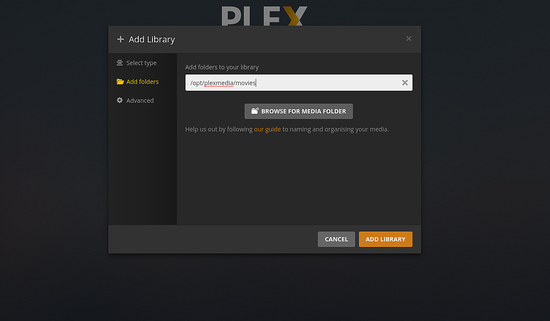 Plex allows you to remotely stream those media libraries from any device like smart TV, web browser, Xbox One, PlayStation, and Apple TV. 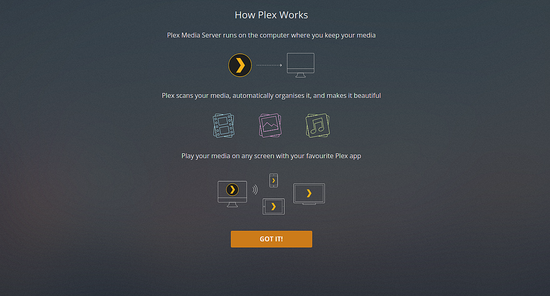 Plex supports various operating systems including, Windows, MacOS, Linux, FreeBSD and many more. Plex also provides a premium service called Plex Pass that offers various useful features like synchronization with mobile devices, cloud storage integration, metadata and matchings for music, support for multiple users, parental controls, live TV and DVR. 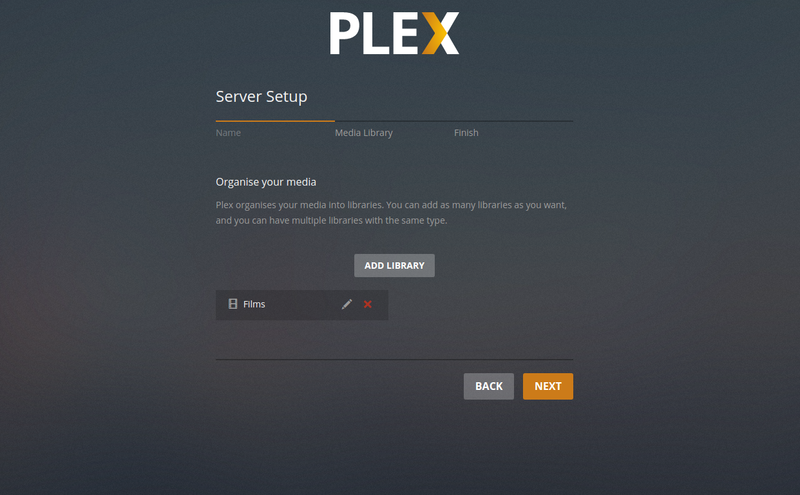 In this tutorial, we will learn how to install the Plex media server on Ubuntu 18.04 server. A static IP address is set up on your server. 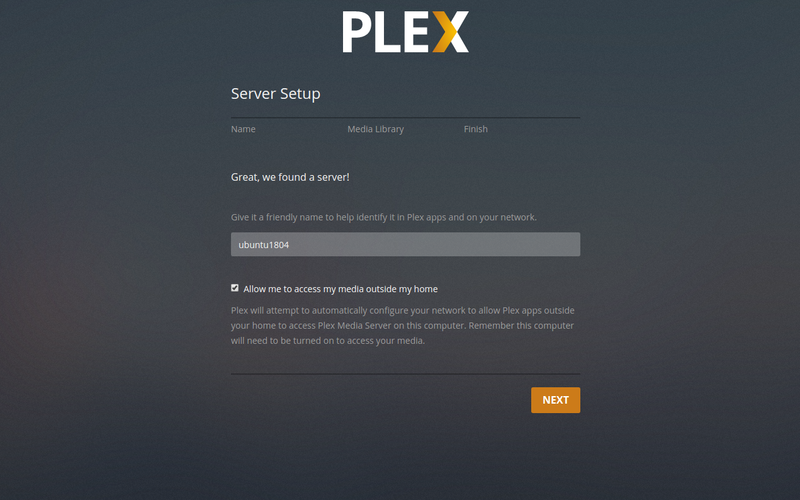 A root password is set up on your server. 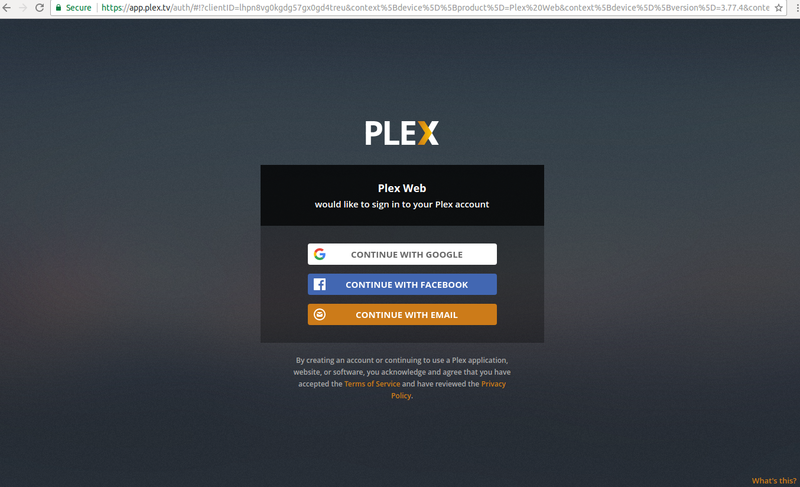 Once your system is updated, restart the system to apply these changes. 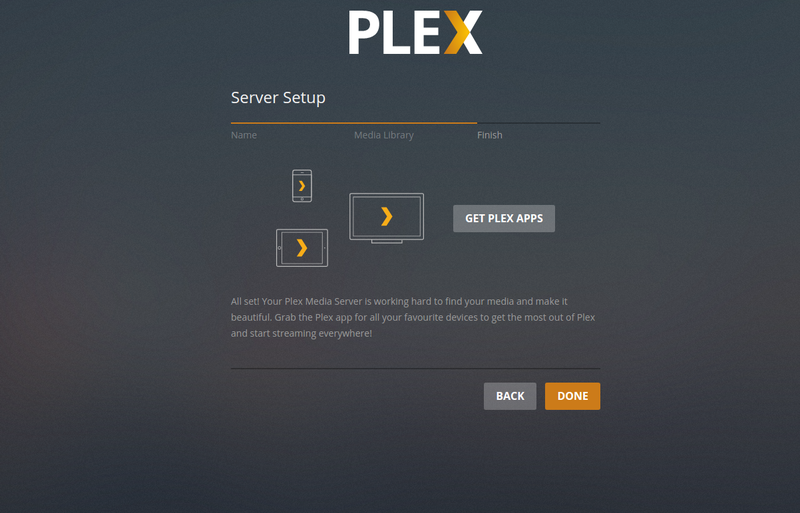 Hy, can you say me whitch one is the install folder ? 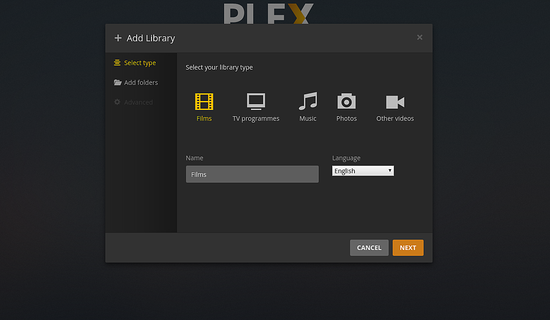 And how can I update plex ? 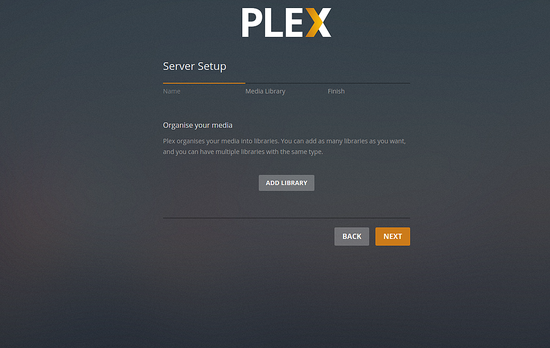 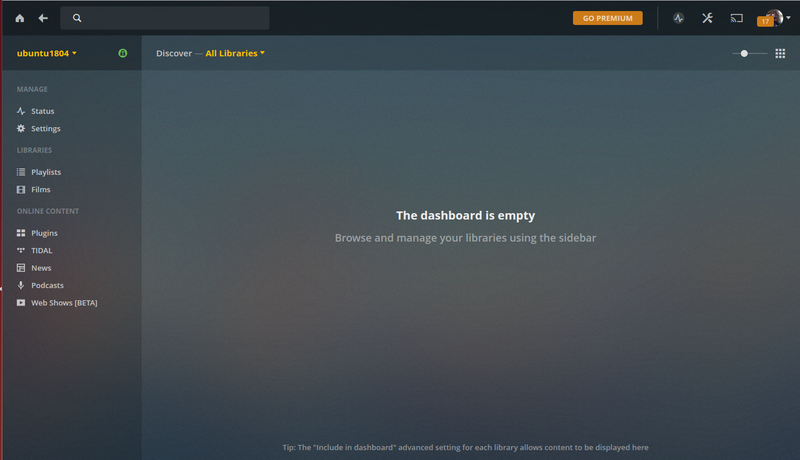 Plex is not open source.